Residents of Missouri City know how much foundations and concrete move in the area, and let's face it, there is not anything we can do to stop the soil movement. 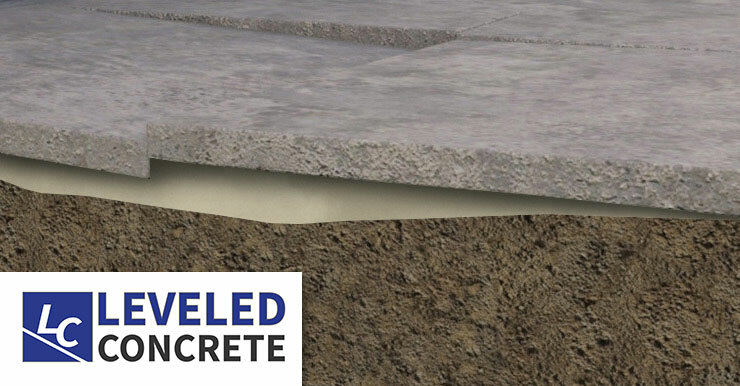 However, there are ways to prevent it from affecting your house or concrete. 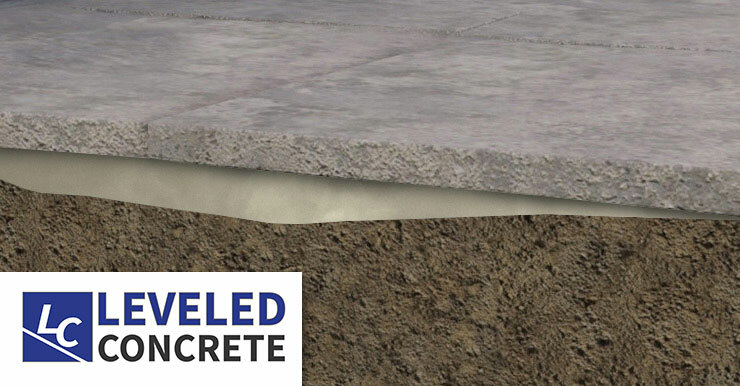 At Leveled Concrete, we know spending money on concrete repair is the last thing in the budget. But solving it now is often much less expensive then replacing it later. 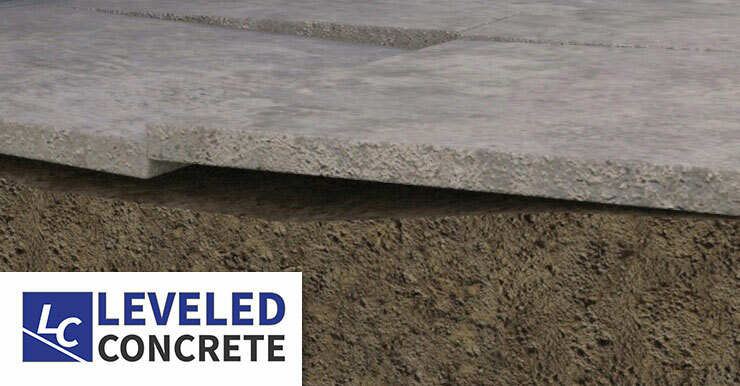 Give Leveled Concrete a call today to schedule your free estimate.